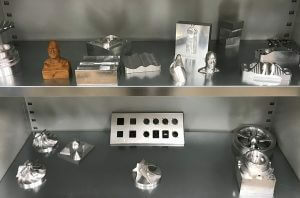 Demo parts machined and shown in HEIDENHAIN’s 5-axis lab. 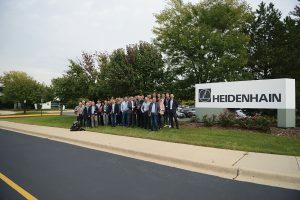 Approximately 40 members from Germany’s Federal Association of Model and Mould Making visited HEIDENHAIN CORPORATION in Schaumburg, IL, on October 1 as part of a North American manufacturing industry tour. These German business leaders learned firsthand about the support available to them as they consider doing business in North America and began establishing important partnerships for the future. 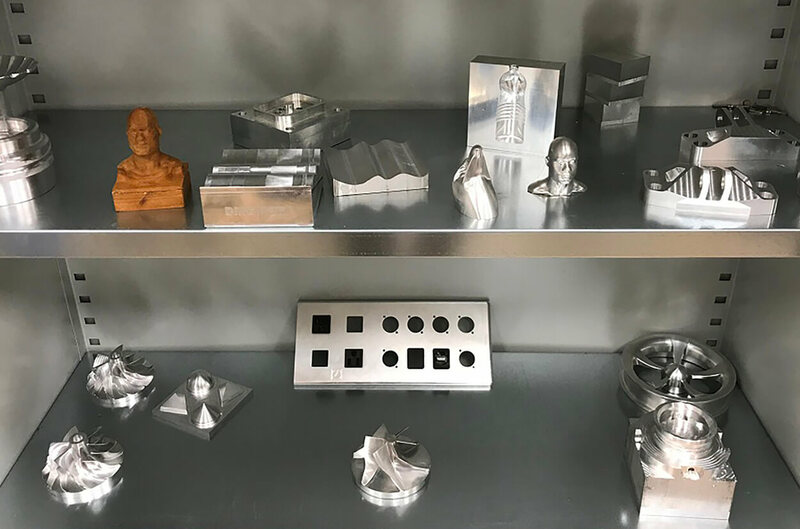 From April 8-11, visit HEIDENHAIN’s Automate 2019 booth (#8346) at Chicago’s McCormick Place, showcasing multiple motion control component brands.